Tantrums are inevitable when it comes to raising kids, but they don’t have to ruin your day. We’ve teamed up with a tribe of expert parents to share top tips for families on how to stop tantrums. 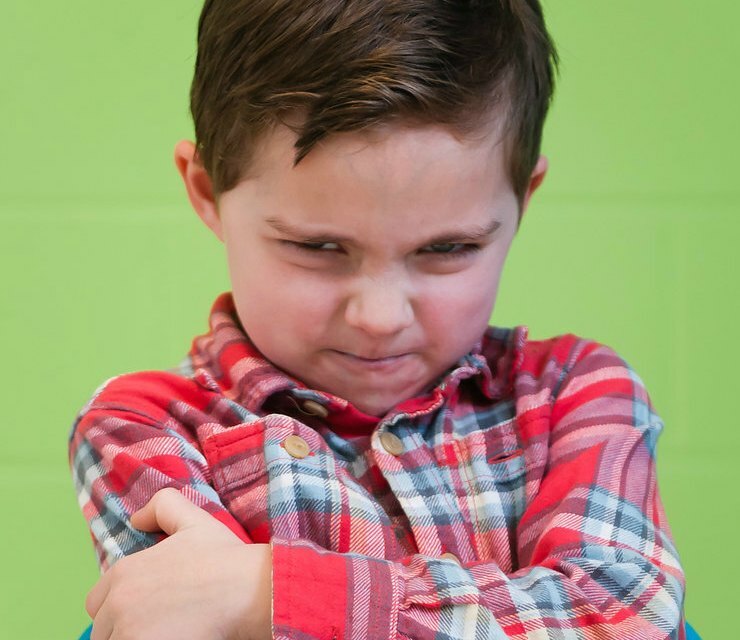 From distraction techniques to what to do in a grocery store, you will be equipped to manage those toddler tantrums (sometimes even before they start)! Psst… Click here to meet our tribe of experts. From time outs to hugs to snacks, these seasoned moms have loads of advice to help you stop the tantrums in your house. Our mom tribe agrees that the best tip for taming tantrums is preventing them in the first place. As a parent, you can probably predict when the majority of tantrums will happen. Hint: usually it’s when a child is tired or hungry or thirsty or all of the above. You’ve been running errands all day, and you’re hoping to squeeze in a trip to the grocery store before lunch? Eat lunch first and play for a bit before heading to the store. You’ve scheduled a dentist appointment to happen in the middle of naptime? It most likely isn’t going to end well. Call and see when you can reschedule. Sometimes it’s just not possible to proactively prevent tantrums. And sometimes they happen anyway. If that’s the case, keep reading for more tantrum tips. Everyone agrees that the best thing you can do during a tantrum is STAY CALM. This may seem really, really hard at times but it’s imperative in helping the tantrum end as quickly as possible. You may need to take deep breaths or walk away for a few minutes (as long as your child is in a safe place). “Keep a calm voice, and don’t let your child get a rise out of you. You don’t need a tantrum-ing child AND a tantrum-ing mom,” Katie, mom of four. Kids are feeling big emotions when they have a tantrum, and sometimes letting them have the tantrum is your best line of defense. As long as your child is in a safe space, our mom experts agree that letting your child cry or scream it out of their system can be an effective strategy in taming tantrums quickly. Sometimes, the less attention you give to the tantrum, the shorter the outburst. “I tell them that I will give them space if they can’t find the words to say how they feel. They come to me when they’re done, and then we move on,” Paaras, mom of two. If you are in public, you may need to head to your car sooner than expected. Yes, this might mean abandoning your cart in the grocery store. Your goal is to remove your child from the situation and find a quieter space for them to calm down. “I move the tantrum if it’s being disruptive to others, like in a grocery store, but I usually let it take its course – even after we’ve moved to the car,” Michell, mom of three. Your kids are feeling overwhelmed by emotion when they have a tantrum. Sometimes big emotions can feel scary for a toddler, and it can be important to acknowledge these big feelings. 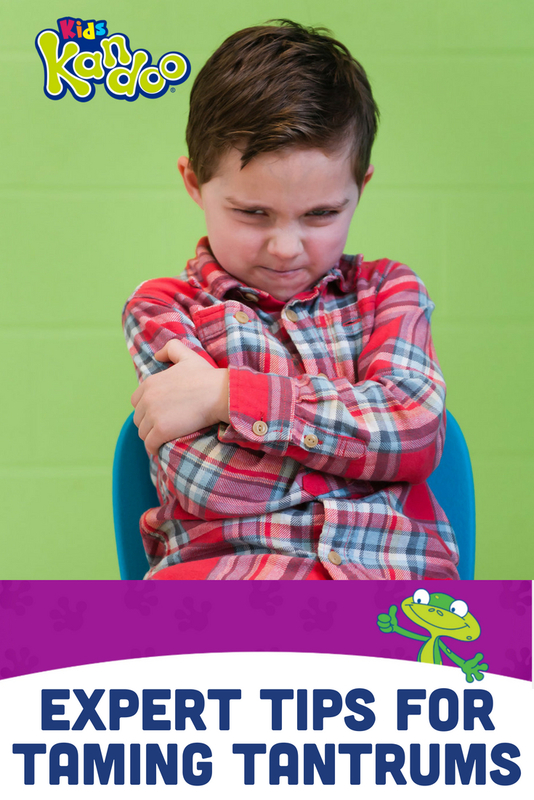 If letting the tantrum run its course doesn’t work for your child, or if you are able to talk about things after the tantrum, help your child name their emotion and remind them of the skills they have to overcome that emotion. “I tell my daughter that she’s brave to feel her feelings. And then I move to distraction. So I name the feeling, talk to her about the skill she has to overcome it and then distract. For example: Oh dear. You seem so frustrated! Are you so frustrated? Yes, that takes courage. You are so brave to feel that feeling. Let’s get some water. How much water do you think you can drink? Here. This is your brave water to quench your thirst,” Holli, mom of three. Whether you call it a time out or a time in, sometimes a little time and space can be exactly what everyone needs when a tantrum takes over. “I’m a big advocate of time outs – for child and mommy! Sometimes we all just need a little space,” Lauren, mom of four. It can take a lot of energy, but all of our mom experts agree that the number one way to tame a tantrum is through distraction. 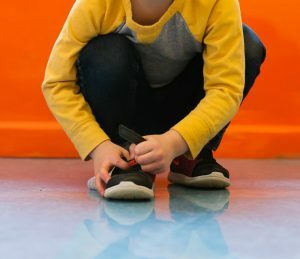 There are lots of ways to distract a toddler, so be creative and be prepared to distract over and over and over again. “The true art of distraction is a gift. It can stop a doctor’s office tantrum or parking lot meltdown in a matter of seconds,” Molly, mom of three. Watch the video below to see some of our Tribe 24-7 experts share their top tips for taming tantrums.